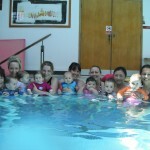 Thanks for encouraging me to do my catch up class at the Morden pool – it’s lovely. Such a big pool with big private changing facilities. It was an easy short drive from Balham and the parking was great. Considering doing next term’s classes there. 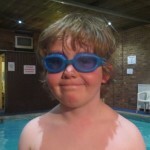 I just wanted to say thank you to you and Kirsty for Emily’s swimming lessons for the past 3 years. 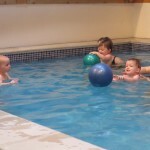 She’s really enjoyed them and we’re so happy that she loves swimming so much. Fab thanks Lizzie! We’re really enjoying the classes. Thanks again for this term, its been great. Much appreciated, as ever! 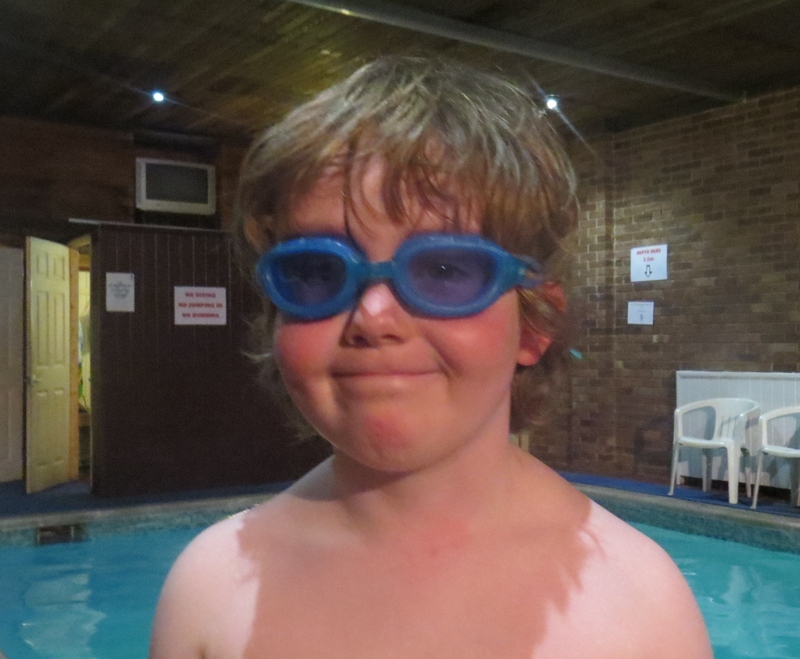 The kids love their swimming lessons! I wanted to thank you for having such wonderful friendly classes, Clara has loved coming and hopefully we will see you again in a term or two! 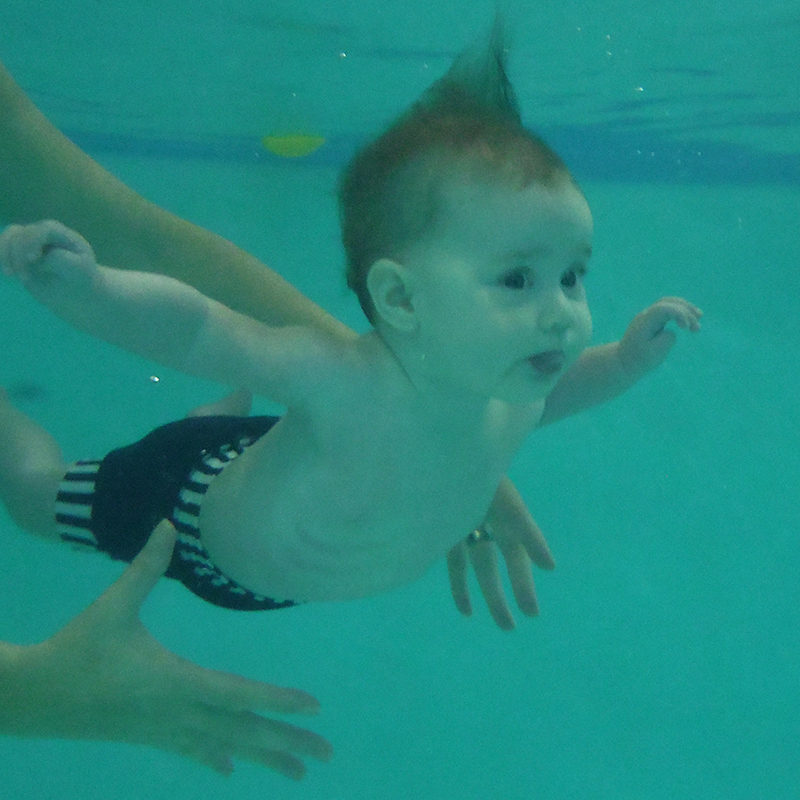 We will definitely be booking another term as Barnaby really enjoys being in the water and I feel like it’s great to introduce swimming early on! Today was amazing and Victoria enjoyed a lot! !